Written for Haiku Heights . This week’s prompt being ‘ Sugar ‘ . To be a part of the Challenge start following Haiku Heights . Beautiful always a mother's love !!! A kiss can sweeten almost any bitterness. 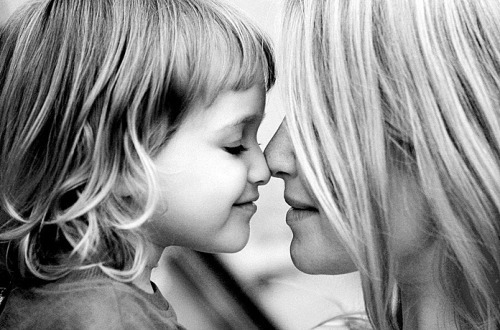 A mother's kiss is one of life's most wonderful experiences. Tells so much about mother and mother's love…whether it's about your good or bad days one's mother will always sower with a bliss…!!! Thats indeed the essence of the haiku 🙂 Thankyou so much for the wonderful comment anjan ! What a beautiful, uplifting haiku. Love the sweetness in this piece. Thankyou Panchali ma'm . A comment from you is always special ! A mother's kiss — balm for most childhood sadness! Splendid take on the cue,nothing to beat a mother's love. Beautiful love story in a poem.